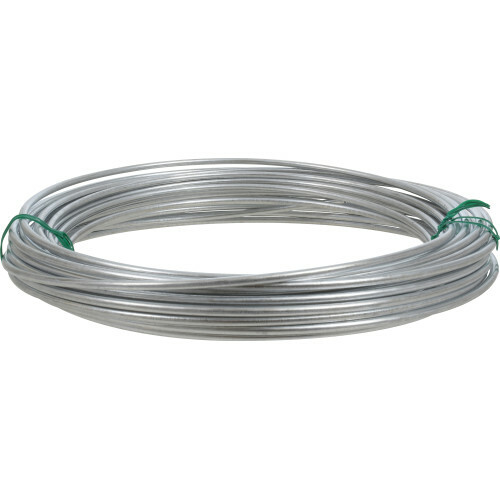 OOK Galvanized Solid Wire is great for multifunctional purposes. Use in DIY projects anywhere in the workhouse, garden, or farm. Use for bailing, tying or fencing. Designed to be malleable this wire is easy to use. Available in several sizes, choose the one that best suits your needs.